Interested in getting in contact with us? For bookings and information, please call 403-328-1122. General and sub-specialty radiologists wanted in Lethbridge. 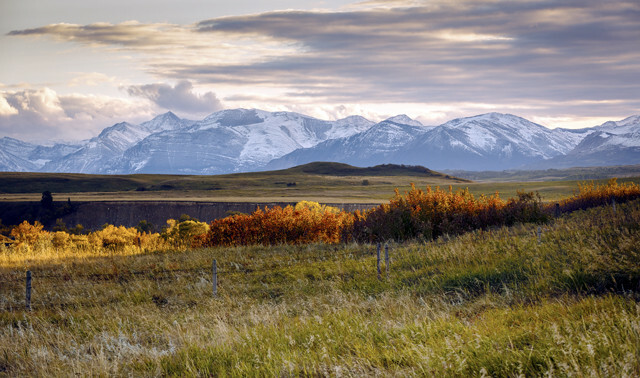 Exciting career opportunity to join a 100% radiologist owned large practice with over 40 years of experience serving southwest Alberta. Flexible terms and ownership track available. Hospital-affiliated, multiple community clinics and expanding locations. All modalities: CT, US, IR, MRI, x-ray, nuclear medicine, mammography, BMD, echocardiography, pain management clinic with many opportunities for professional growth. Radiology Associates is a progressive diagnostic imaging practice serving Southwest Alberta with its main office in Lethbridge. Come join our expansion teleradiology site in Pincher Creek and be part of a collaborative imaging team. 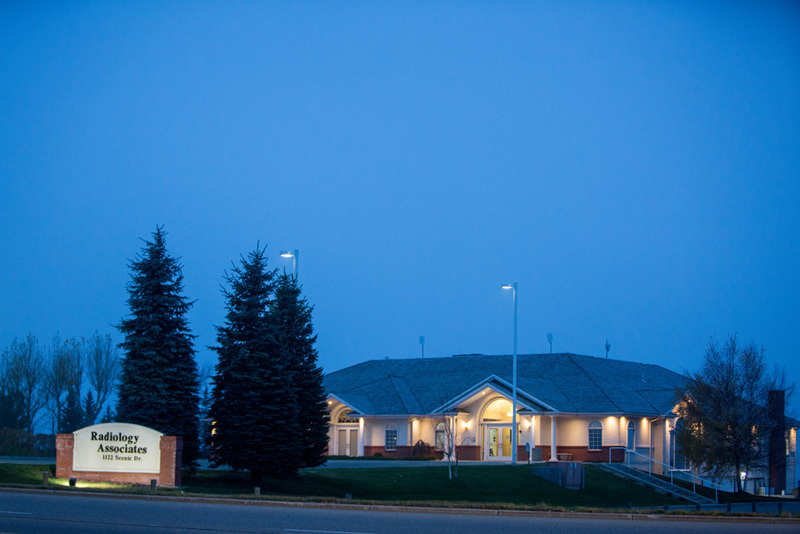 Ultrasound imaging in our Pincher Creek clinic includes abdominal, obstetrical and gynaecological, thyroid, and DVT studies. We offer competitive Sonographer II salaries, RRSP contributions, a generous benefit package, paid professional dues, and educational opportunities. Applicants must have a minimum of one year of sonography experience to be eligible to work at our teleradiology site. We offer competitive Sonographer II salaries, RRSP contributions, a generous benefit package, paid professional dues, and educational opportunities. Contact the clinic manager, Darel Steed, at 403-328-1122 or darel@raimaging.net.